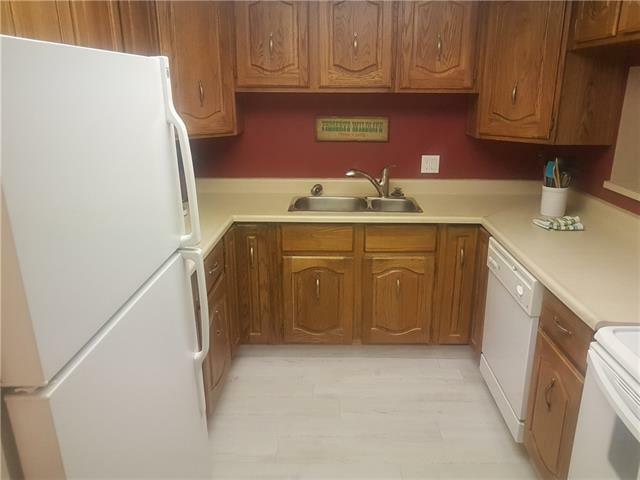 Spacious & well priced Varsity condo w/ many upgrades including new laminate flooring in main areas, 2nd floor w/ garden view location on quiet courtyard side of building. This complex has FREE laundry facilities on each floor for the owners. 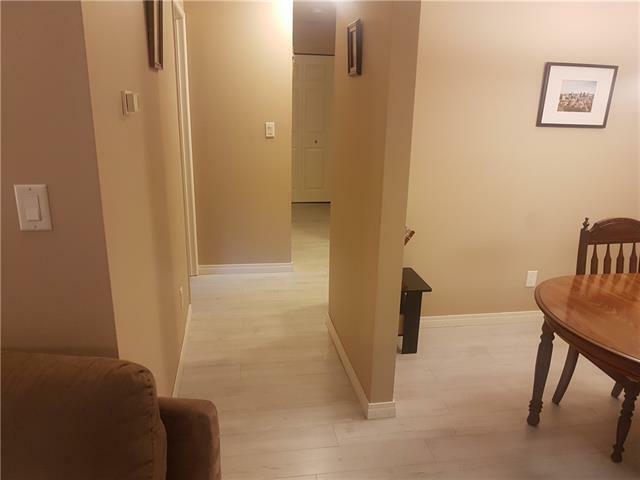 Many recent upgrades including, paint, updated bathroom, tiles, fireplace surround, interior doors, baseboards & some lighting. 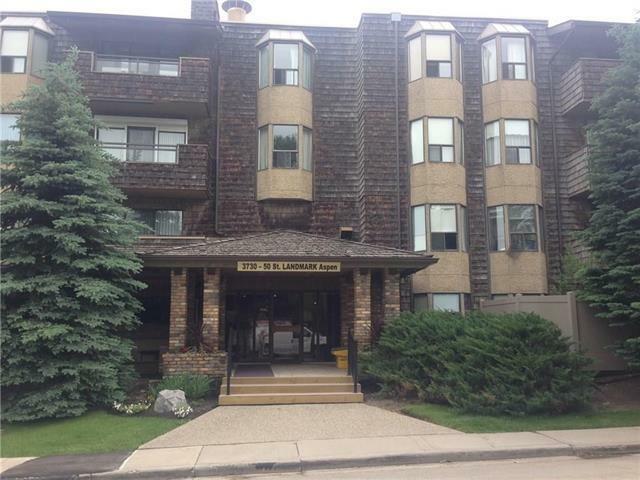 Very popular building across from Market Mall and easy commute to University. The south entrance leads to a park & walking path & quiet street for guests to park. Features: Updated entry w/ new tile flooring. 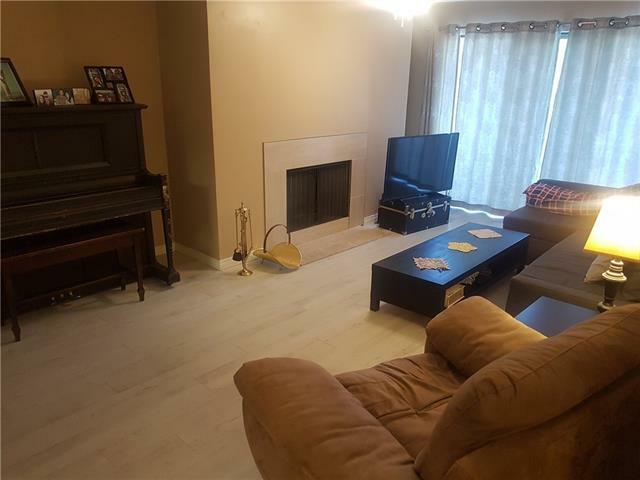 Large living room w/ wood burning fireplace & modern tile surround. Bright spacious kitchen with plenty of cupboard & counter space & a window to the living room offering additional light. Large separate dining area. Patio door off living room to a deck overlooking the courtyard. Two spacious bedrooms both w/bay windows & large closets. Updated bathroom, large pantry, front closet & in-suite storage room.